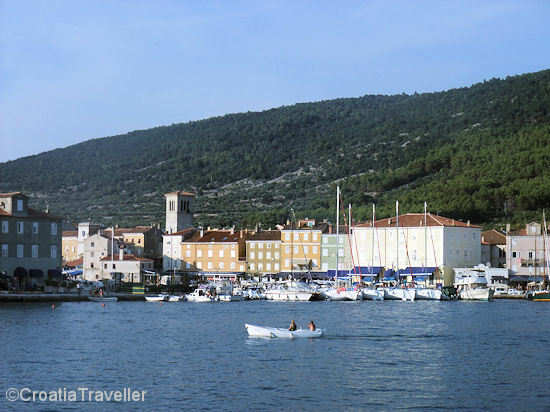 Day Six: At the end of the afternoon, we pulled into the harbour of Cres town. It was a busy place in mid-summer and the action continued through the night with an outdoor dance party. Next.